The unfortunate death of Washington Post columnist, Jamal Khashoggi, dominated international news outlets for the past month. The world was shaken after hearing the details of his death at the Saudi Arabian Consulate in Istanbul, Turkey on October 2, 2018. The world looked to President Donald Trump to see what actions must be taken so justice can be severed, but instead, the United States decided to conduct an investigation and minimize commentary on this. 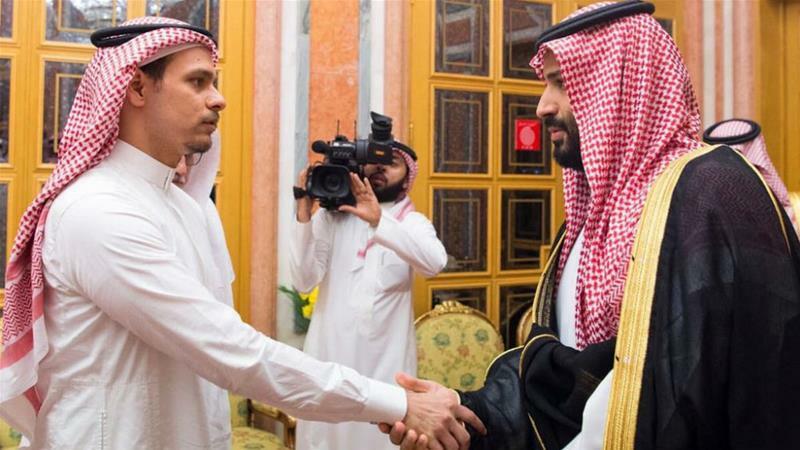 After Khashoggi’s death, his sons, Salah and Abdullah Khashoggi, had to meet the Crown Prince, Mohammed bin Salman on October 24 and received condolences from him. They said that King Salman told them that they would find out who murdered Khashoggi. After they left Saudi Arabia, they went straight to Washington, D.C. and had an interview with CNN. Khashoggi’s family has been asking the Saudi government to send them Khashoggi’s body. The Saudi authorities are still conducting their investigation, so his body has not been recovered. Khashoggi’s fiancé, Hatiz Cengiz, has been urging the Trump Administration to work with the Turkish government to find out details of what really happened and to prevent the Saudi government from covering up their alleged actions. Khashoggi’s death revealed how far the Saudi government will go to control things that are written and said about them. People are concerned that if the United States, a country that is seen as the global police, cannot do anything, then anyone can be subject to Saudi’s hatred. 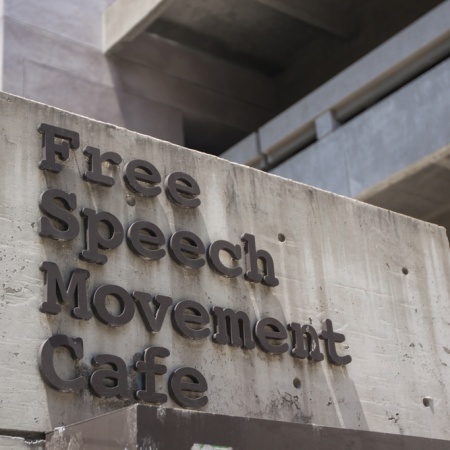 Another fact that people keep pointing out is that the United States is seen as the protector and champion of freedom of speech. The murder of a journalist, regardless of nationality, worries the public because a journalist is a person who exercises freedom of speech as an occupation and uses it to inform the public of the truth. The family plans on burying Khashoggi in Medina, Saudi Arabia in Al-Baqi Cemetary, so his body can be with the rest of his family buried there. The family hopes for his burial to happen soon because they want Khashoggi to rest in peace and according to Islam, a body must be buried with the correct rites and as soon as possible.